Enjoy your weekends in style on this brand new contemporary piece from Palliser. 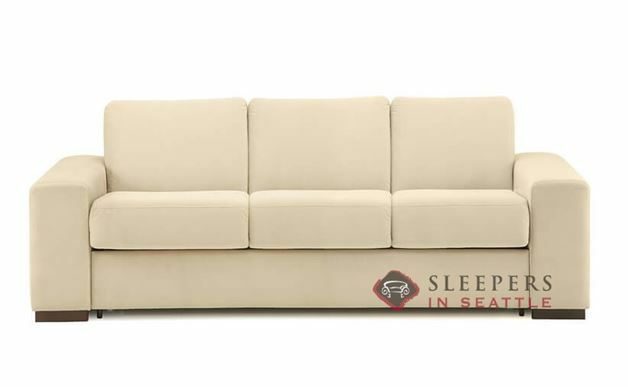 The Weekender My Comfort 3-Cushion Queen Sleeper offers track arms, clean line design and plush seat cushions.This modern marvel features progressive design and timeless comfort in equal parts. Like all of our products, the Weekender is fully customizable in our unmatched selection of fabrics. Visit the Design Center now to view our entire collection of designer upholsteries. From vibrant to neutral colors, solids to intricate patterns, we’ve got it all. I just wanted to stop by and say thank you, everything went smoothly. I'd like to specifically thank David for his patience on the phone and his assistance in making this process as easy as possible. Have a great week and enjoy what's left of your summer! 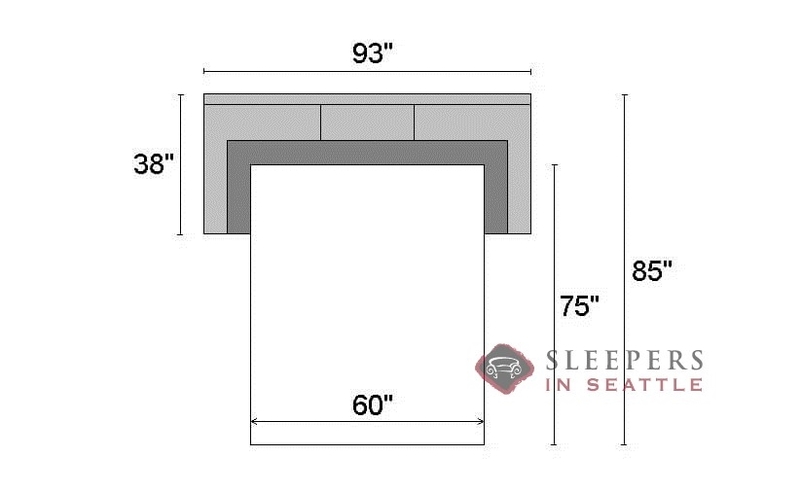 What is the length of the mattress when it is folded out? 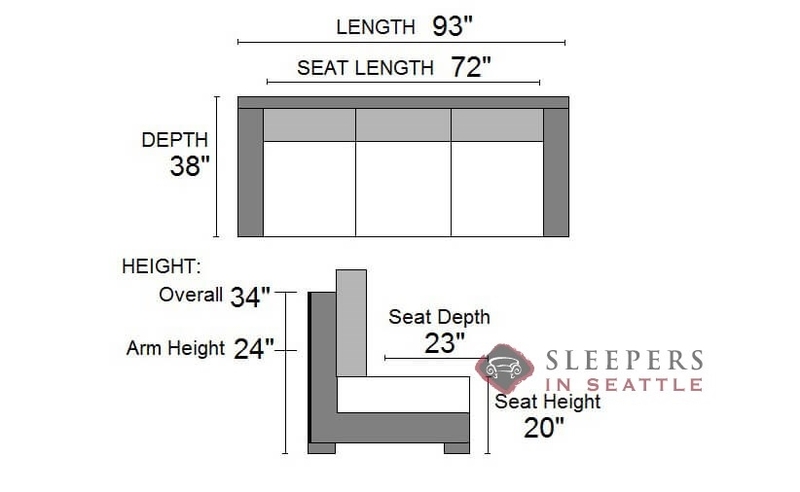 The bed on the My Comfort sleepers from Palliser is 75" long.